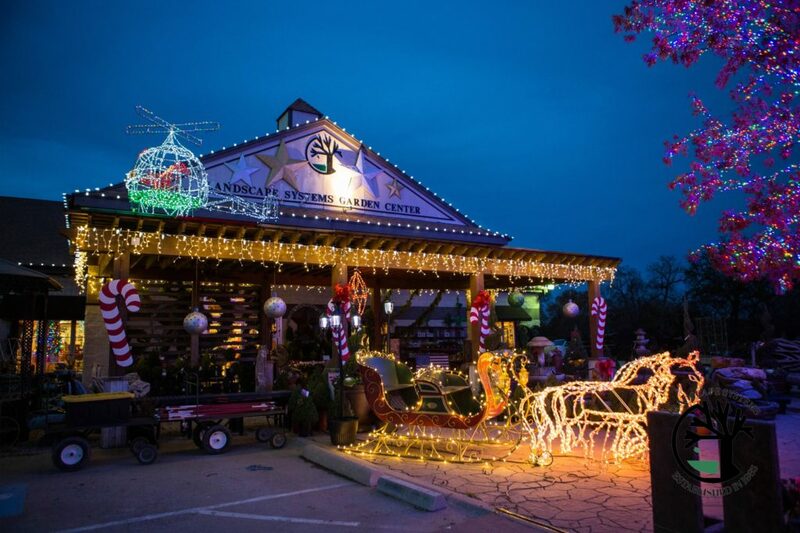 It’s the most wonderful time of the year and we are ready to celebrate the season at Landscape Systems! 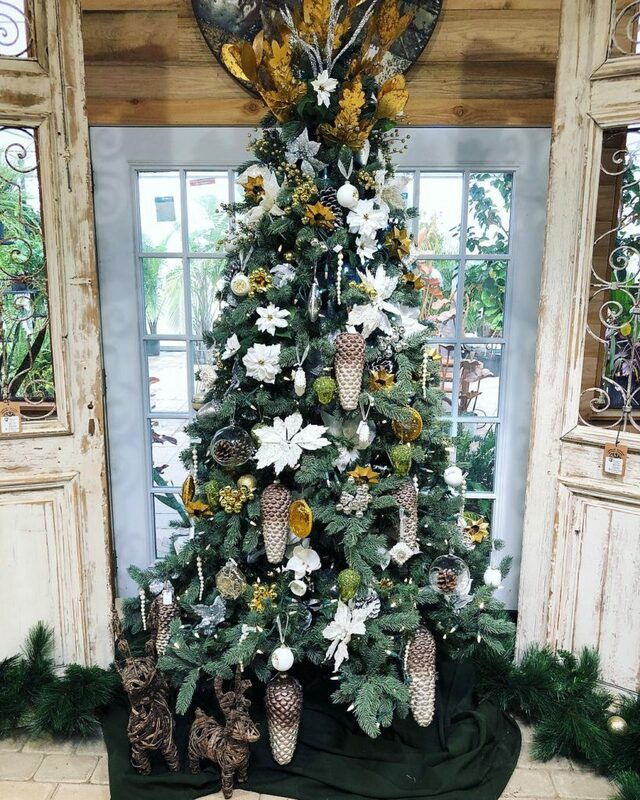 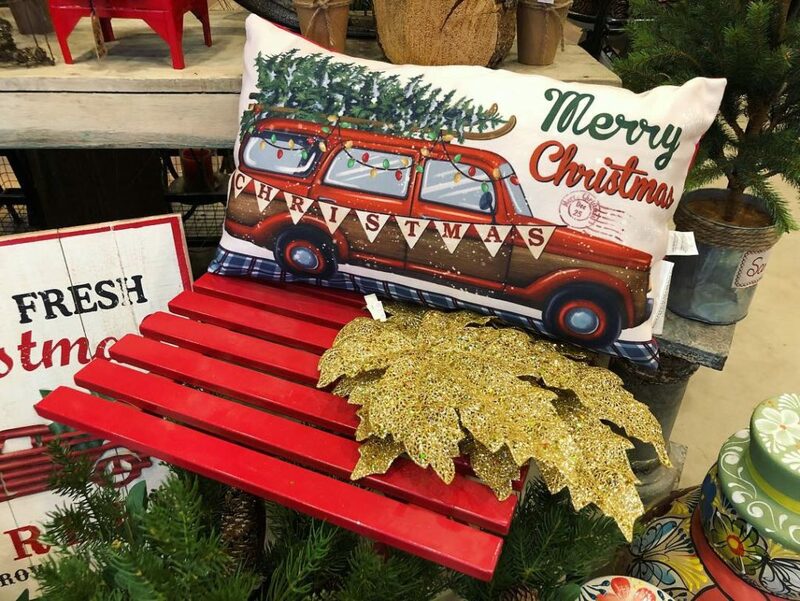 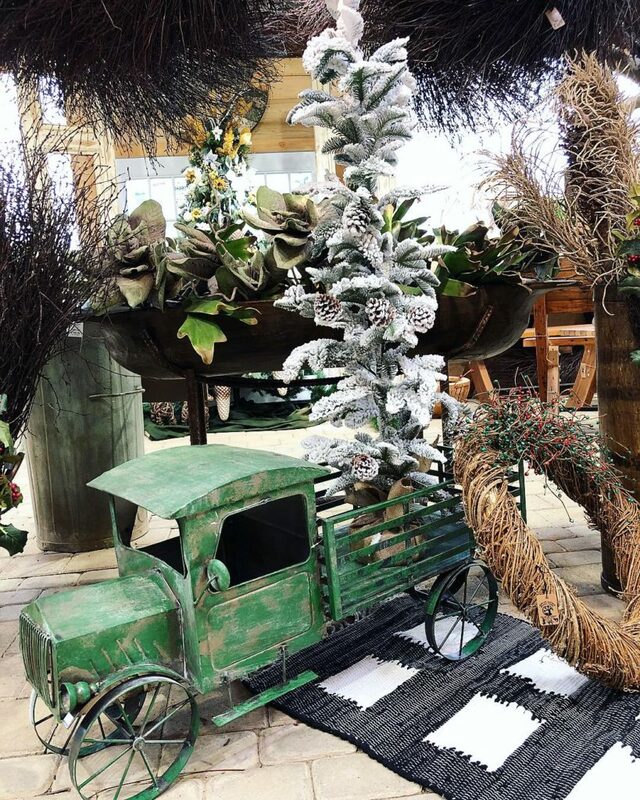 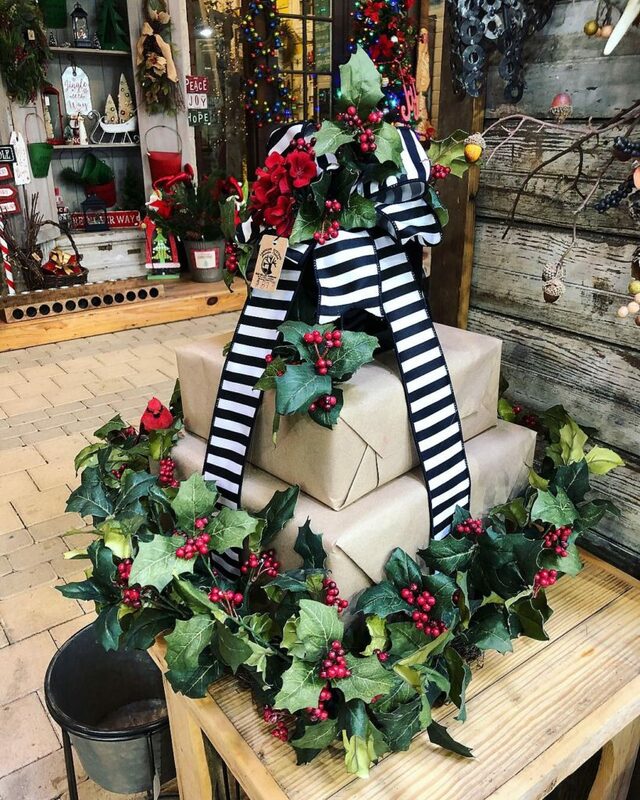 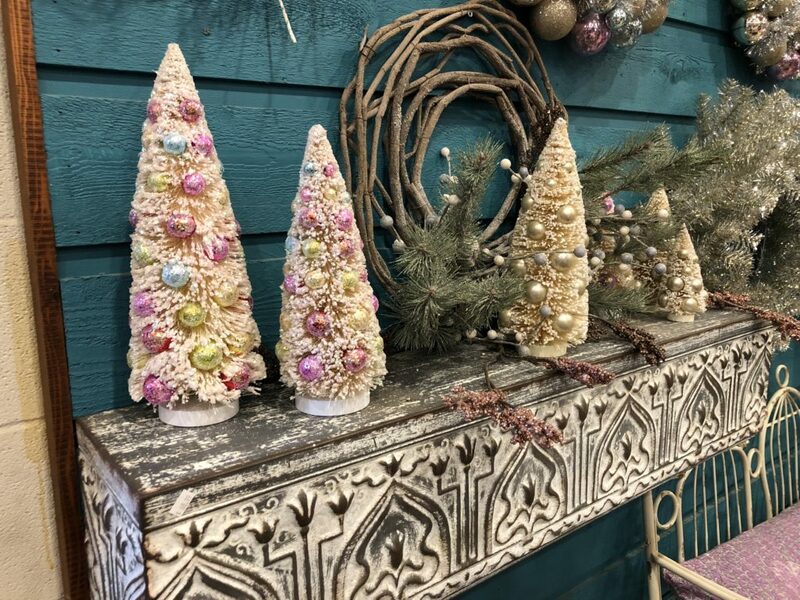 Our fresh Christmas trees have arrived, our Christmas lights are strung and the home decor shop is bursting with unique pieces. 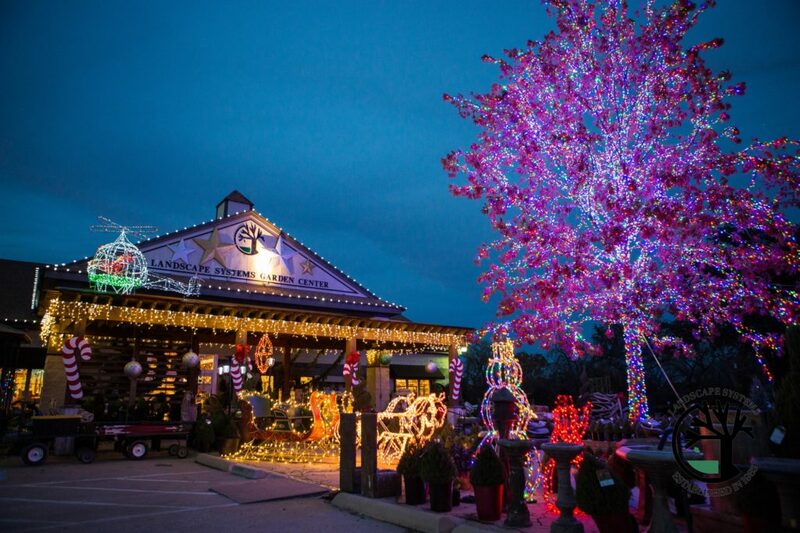 Whether you come during the day, or at dusk, you will be surrounded by the sights and sounds of this joyous season. 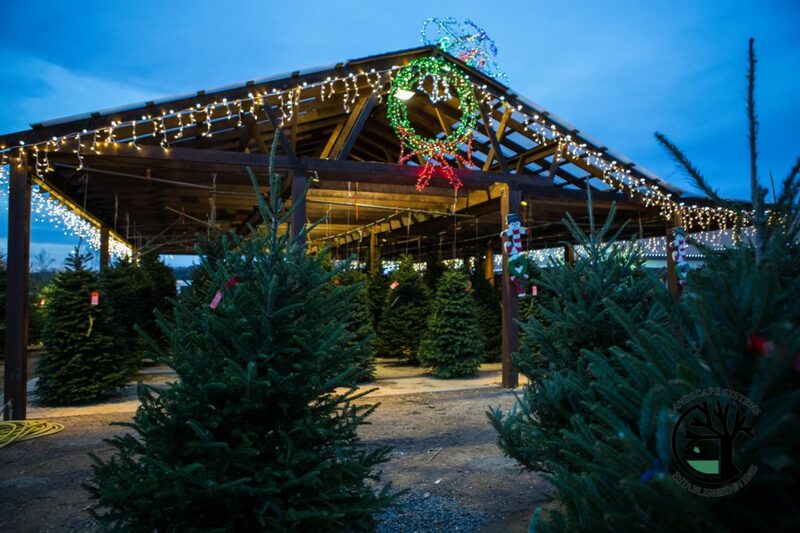 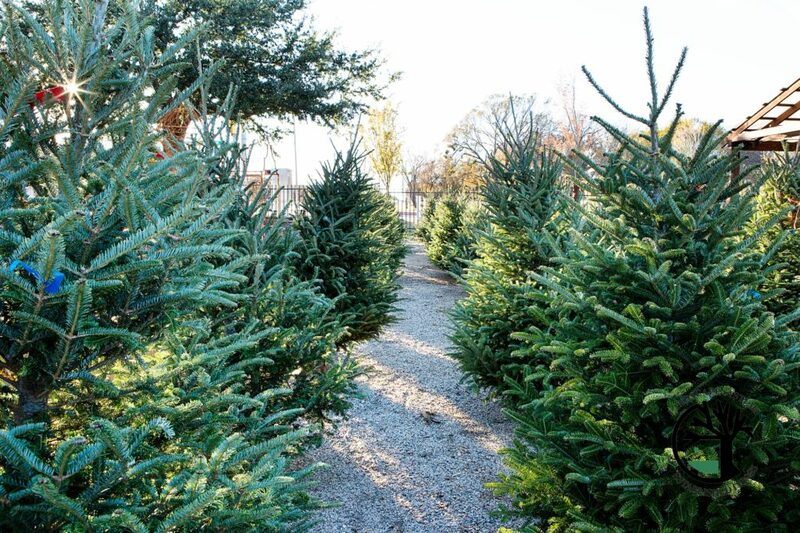 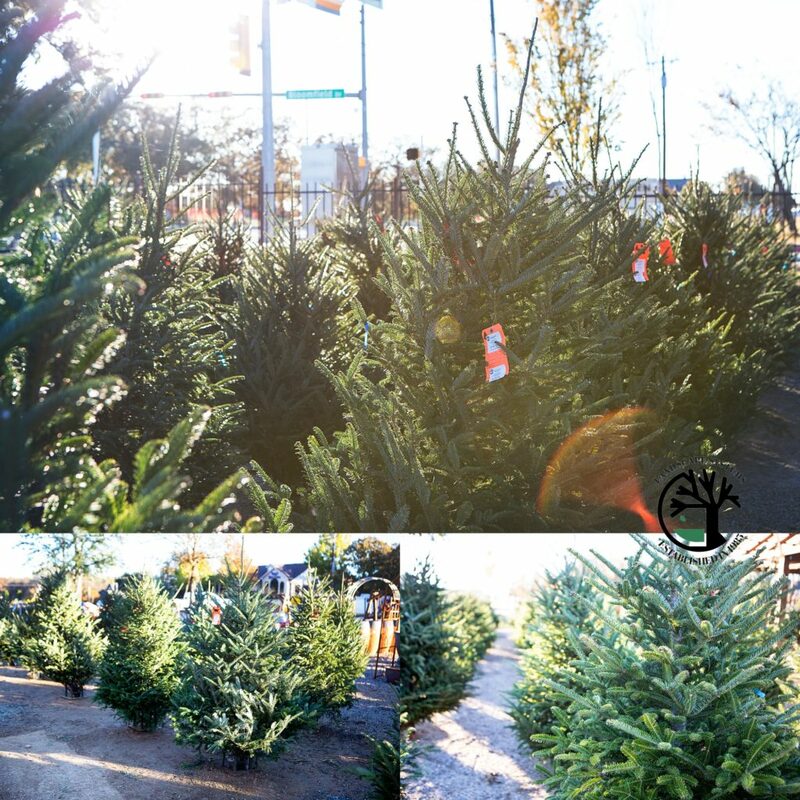 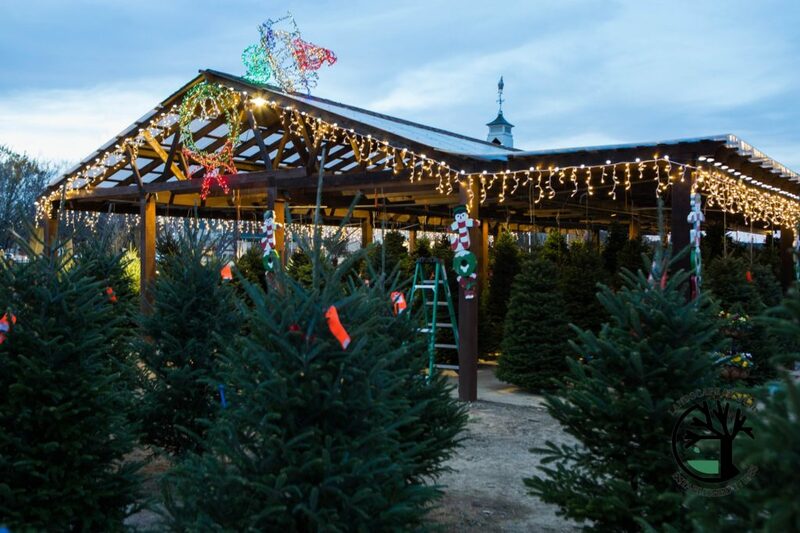 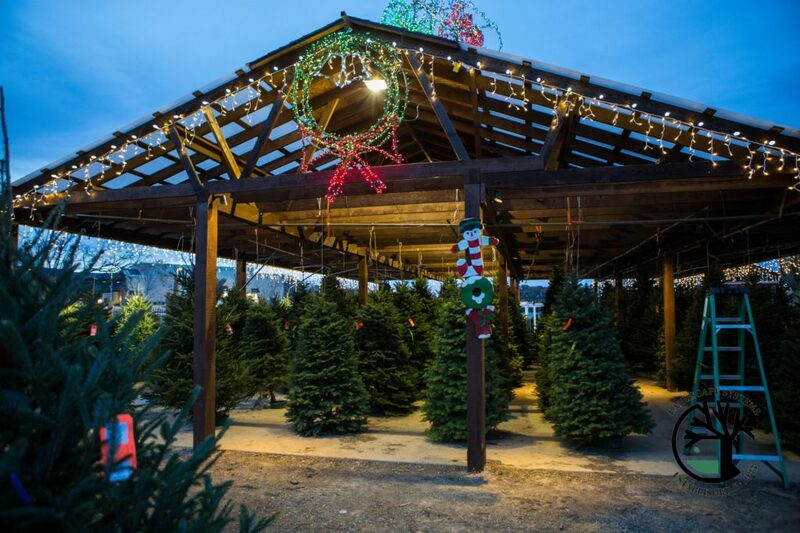 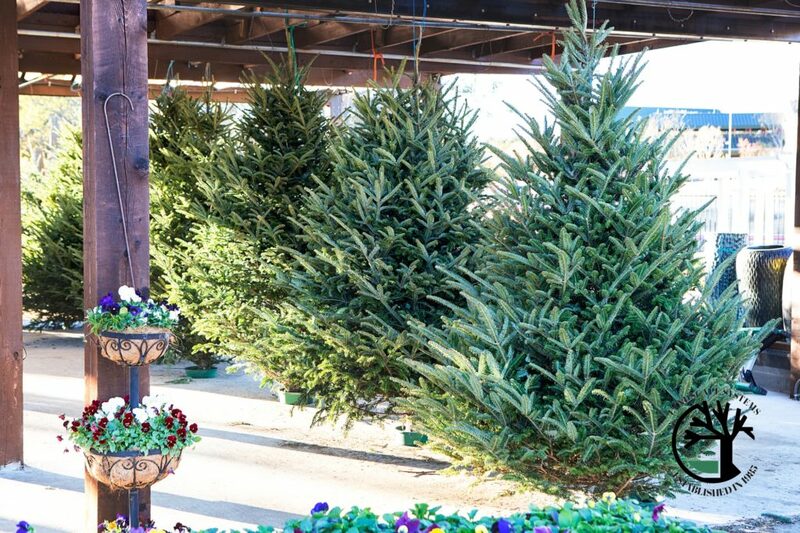 We carry firs from 6 feet and up, and offer flocking services to give you that extra special winter wonderland look. 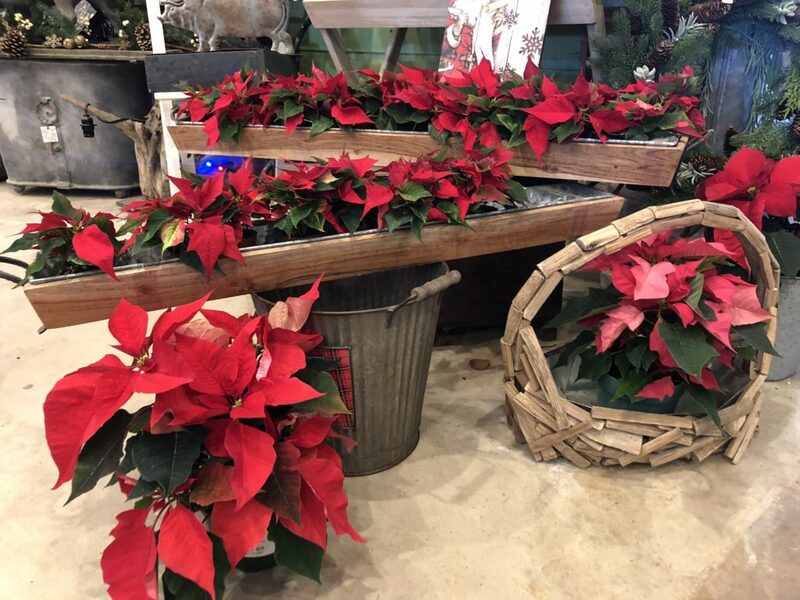 Our Poinsettias come in every color, and start as small as 2.5 inches and go up to the full 10 inches. 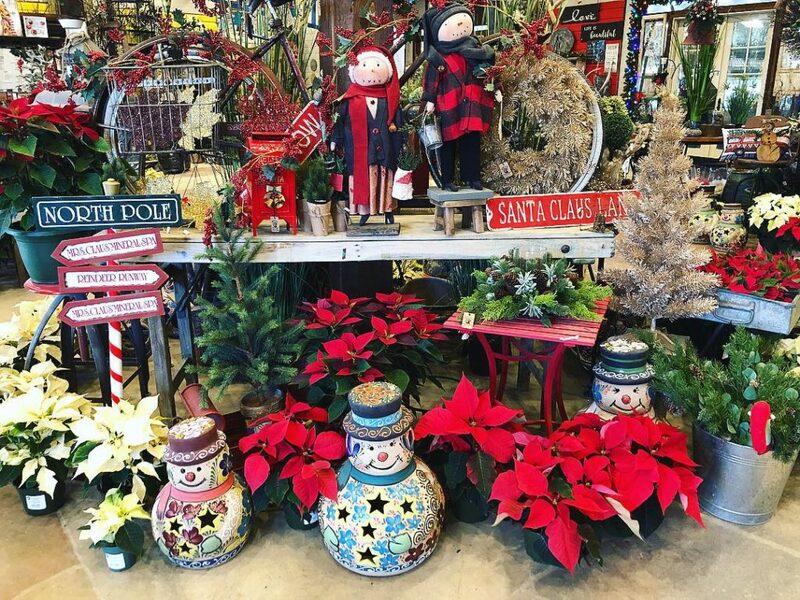 The smaller sizes make gorgeous table decorations and centerpieces for a picture perfect Christmas get together. 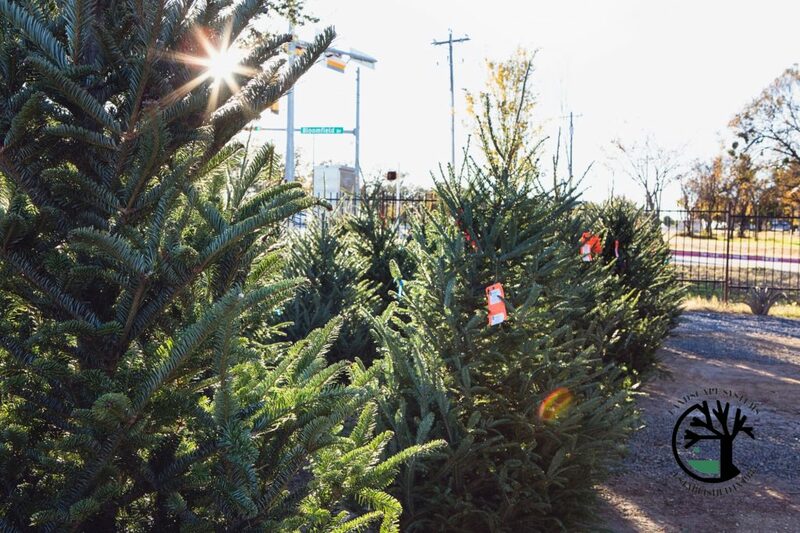 Scroll through to see what’s happening in the nursery and then come in to see it for yourself! 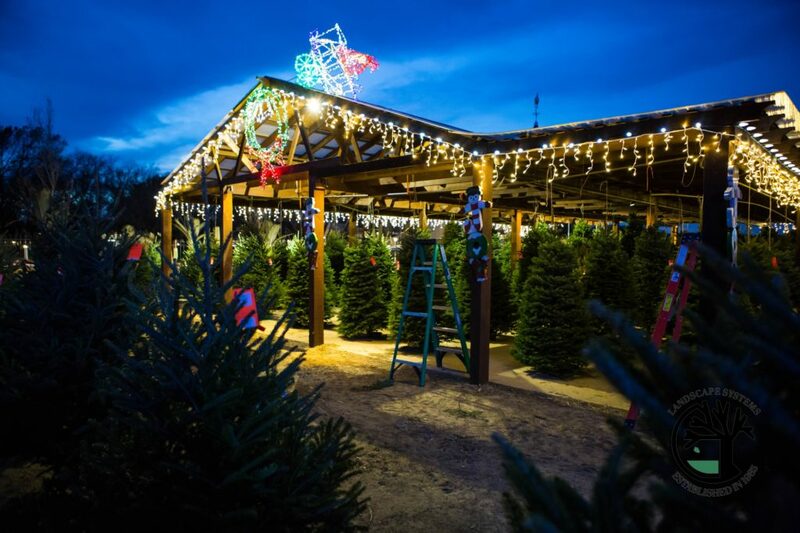 One of our favorite traditions is decorating the nursery with Christmas lights and outdoor decorations. 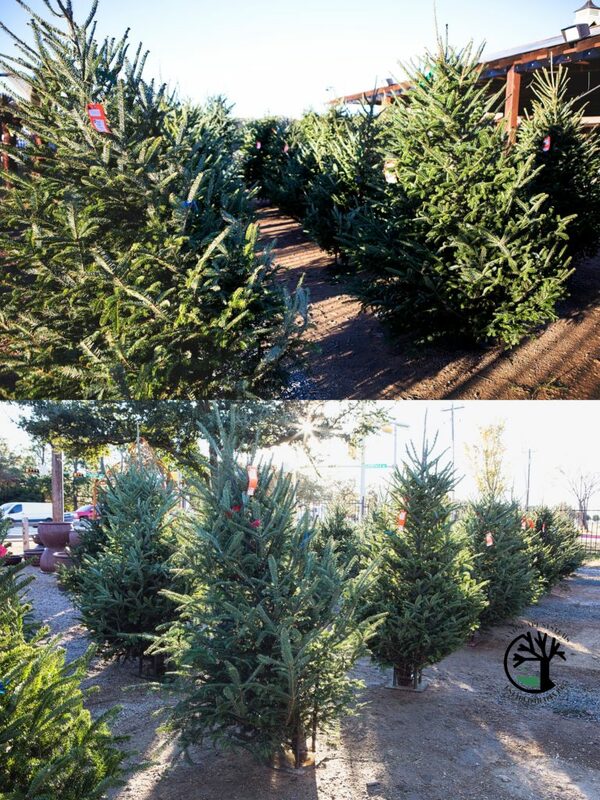 We wrap the trees out front for a stunning display, and line our arbors with icicle lights and decor! 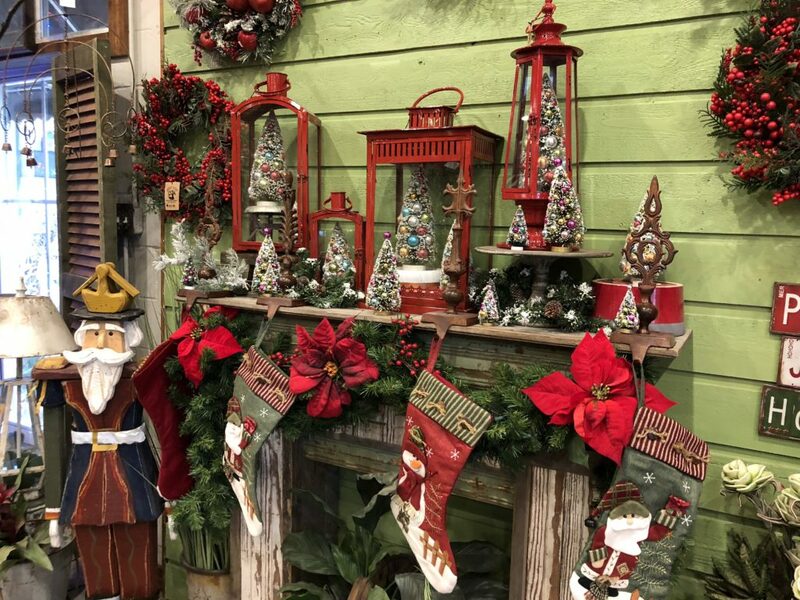 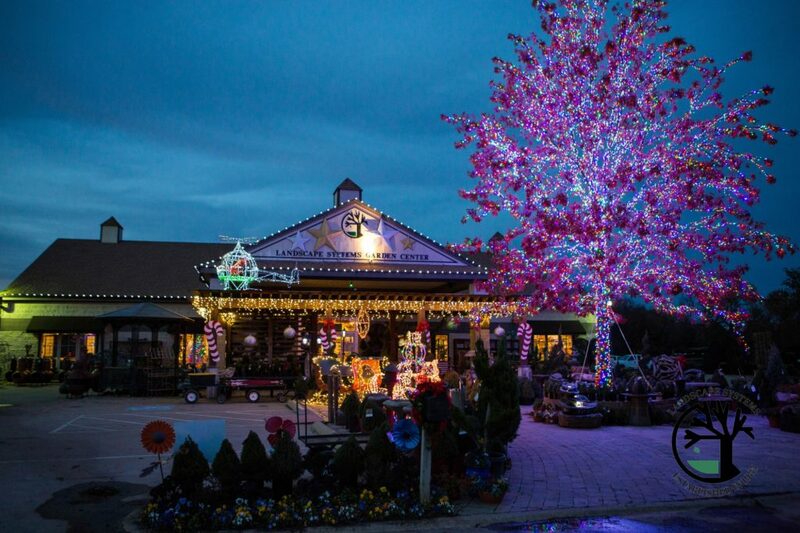 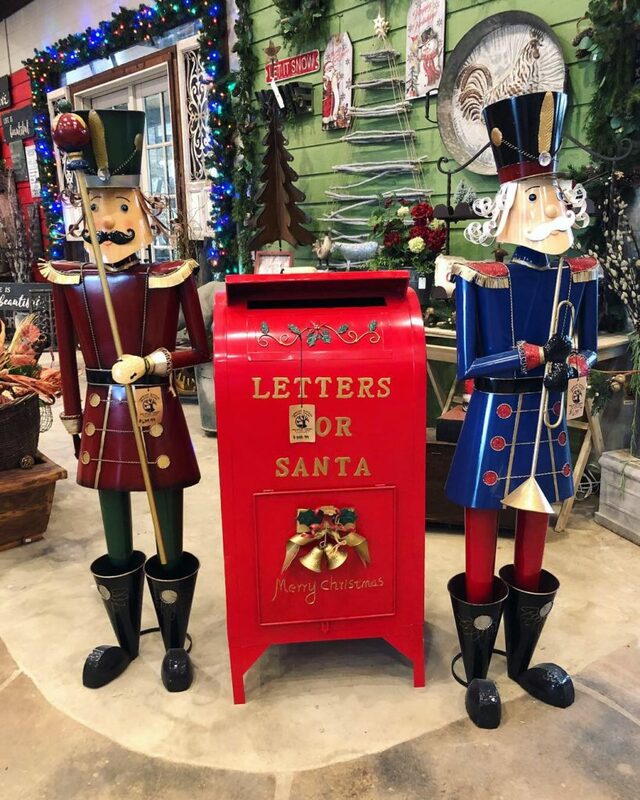 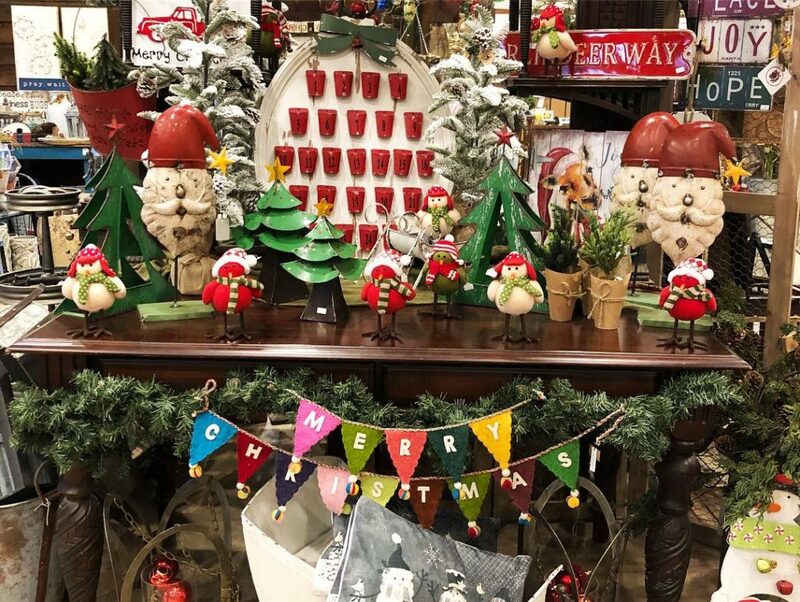 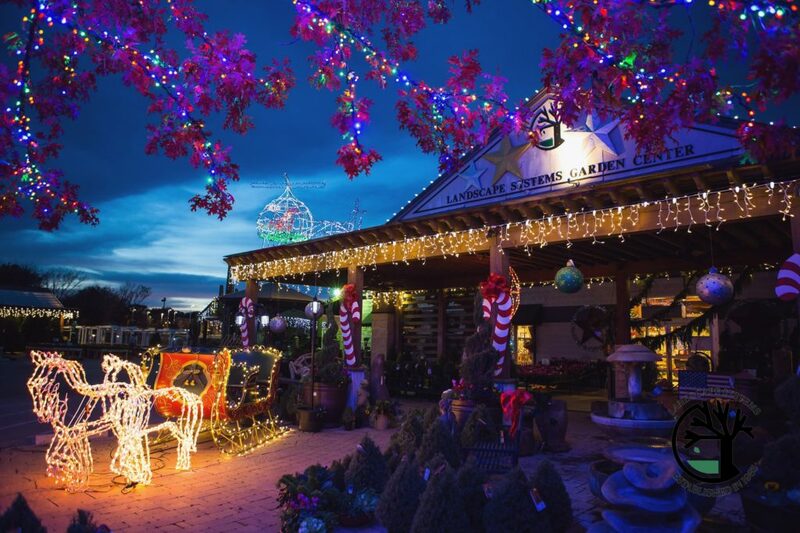 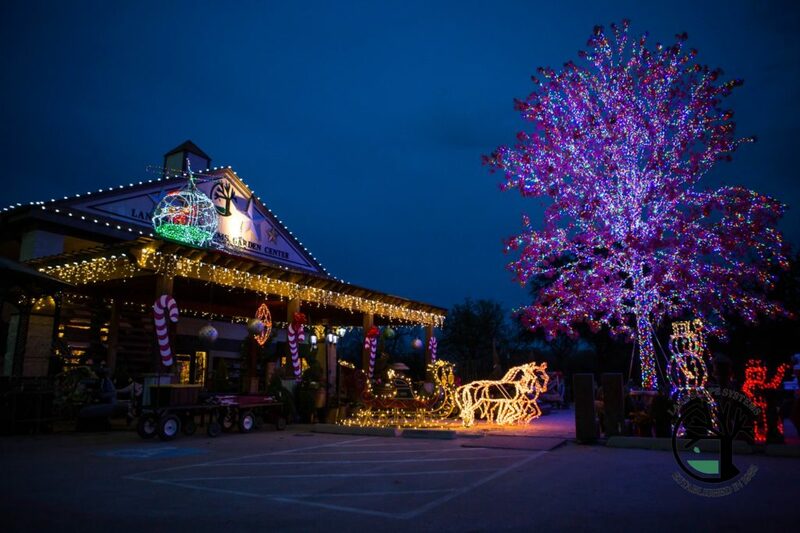 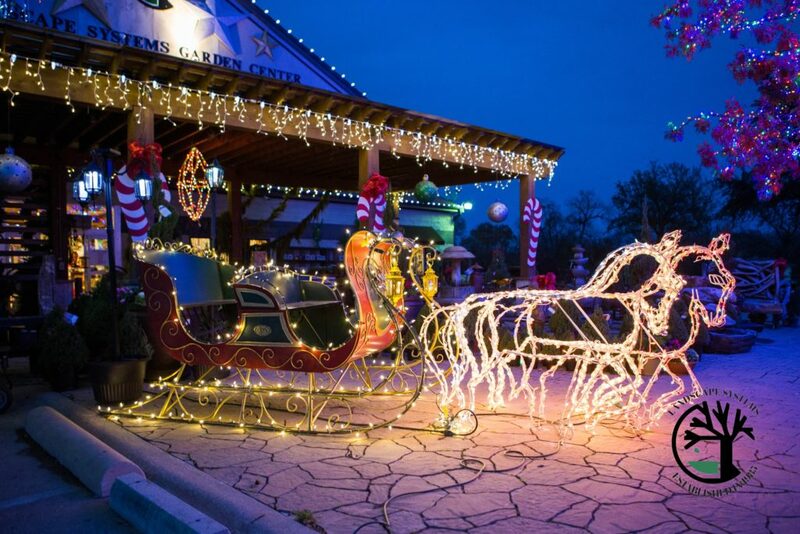 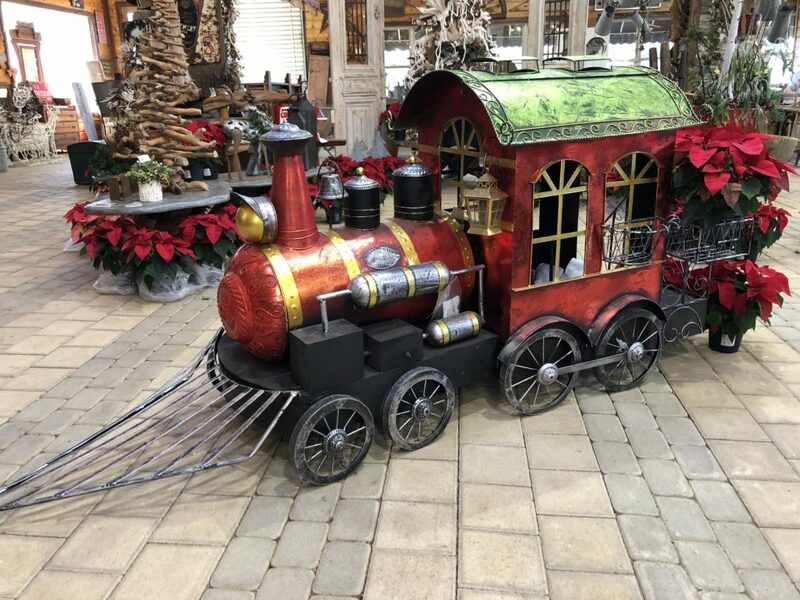 We are open until 6pm each night, and the lights come on around 5, so if you stop by to shop you will be delighted by the sights and the sounds of Christmas music playing inside. 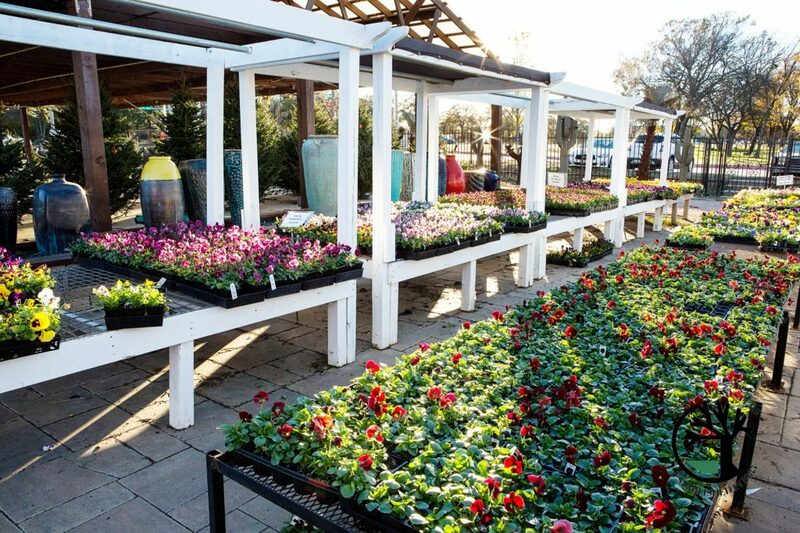 The great thing about living in Texas is the sun shines year round, allowing for beautiful flowers to bloom even in the coldest of temperatures. 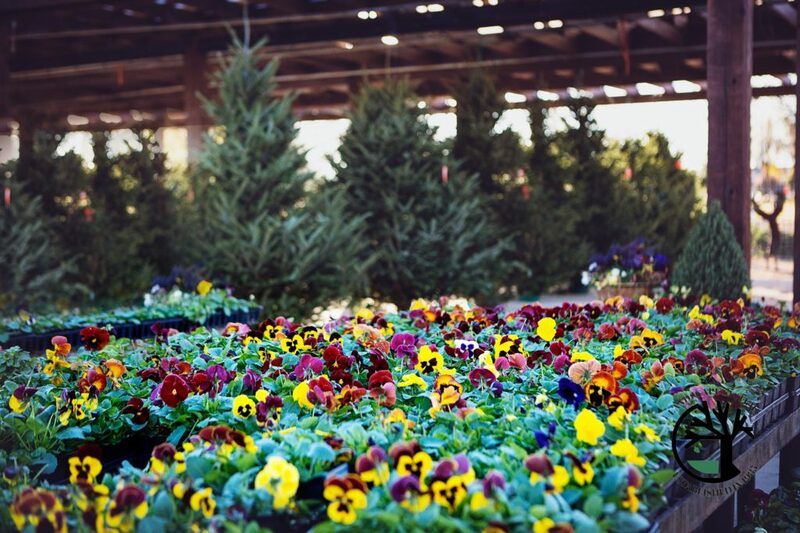 Our winter color are cold and frost tolerant and come in a variety of colors. 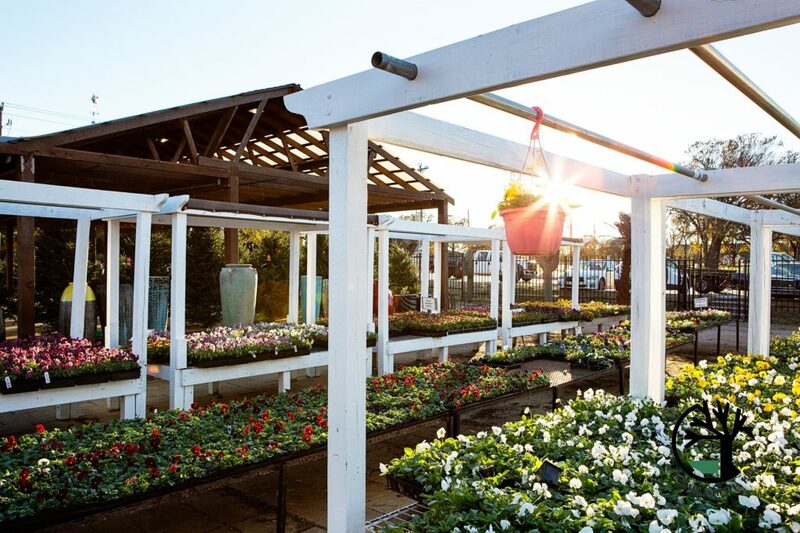 There’s no reason your landscapes can’t stay beautiful all season long! 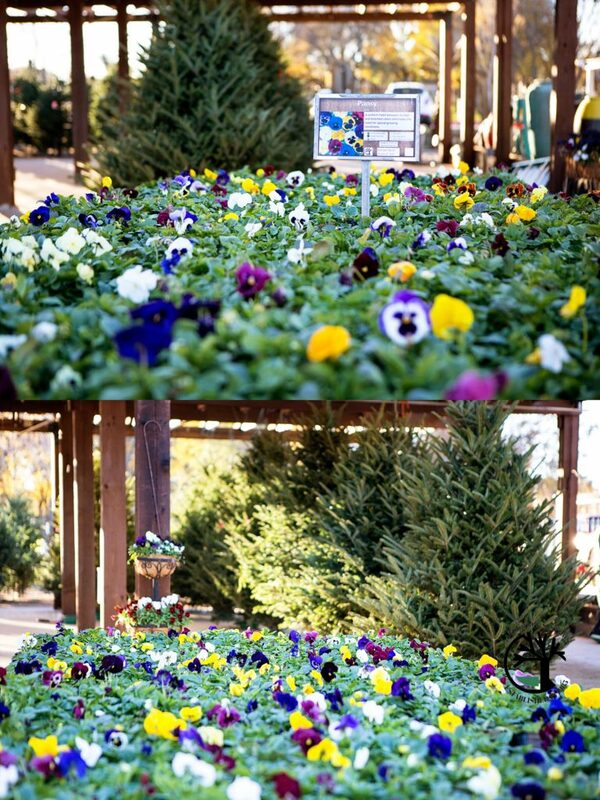 We have a huge stock of pansies, violas, cyclamens, evergreens, rosemary plants, kale, cabbage, and more. 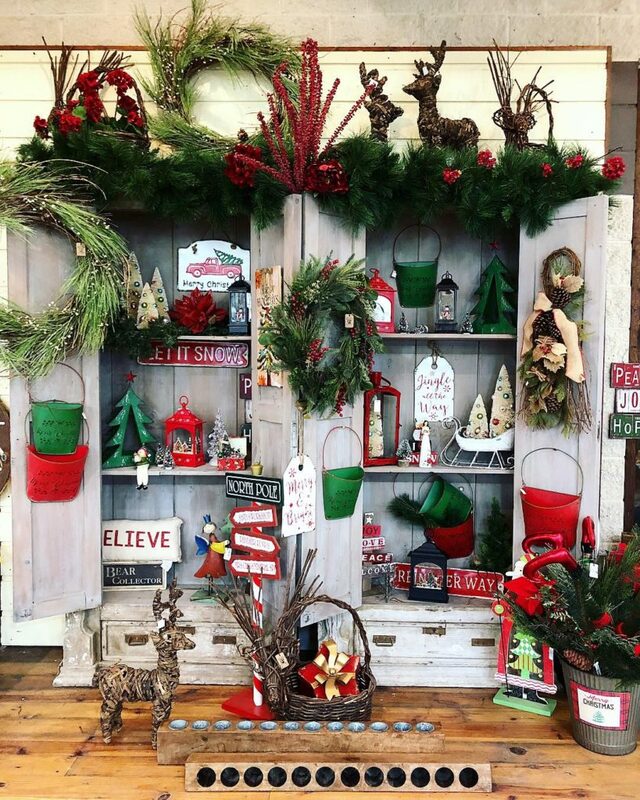 We even have the hard to find colors sold out in most local nurseries and home improvement stores. 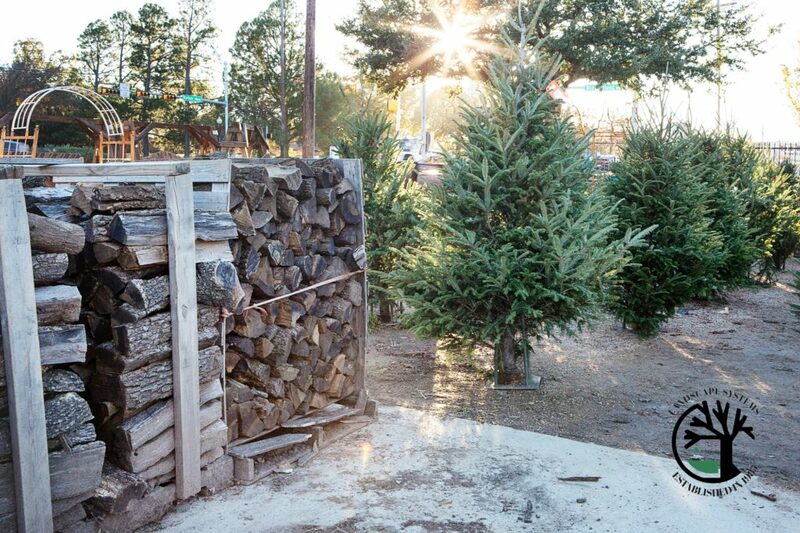 And you can’t forget to pick up some wood for your fires while you’re here! 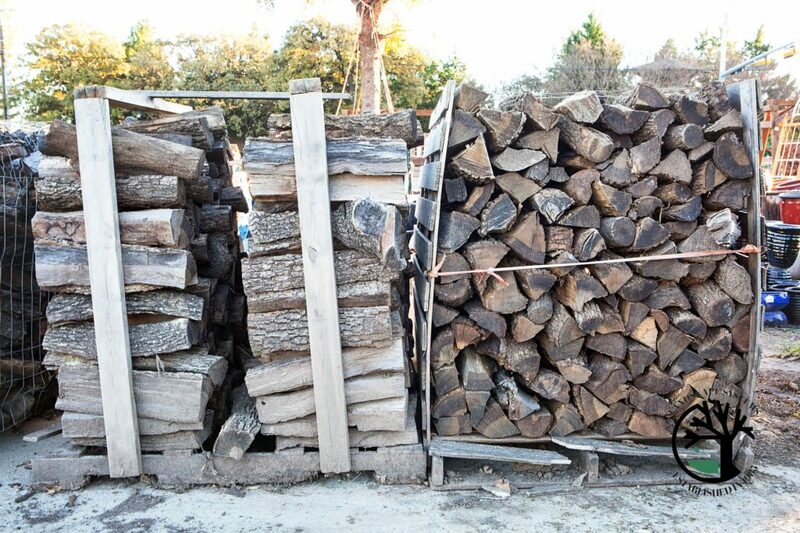 We are fully stocked with mesquite, pecan, oak, and pinon fire wood. 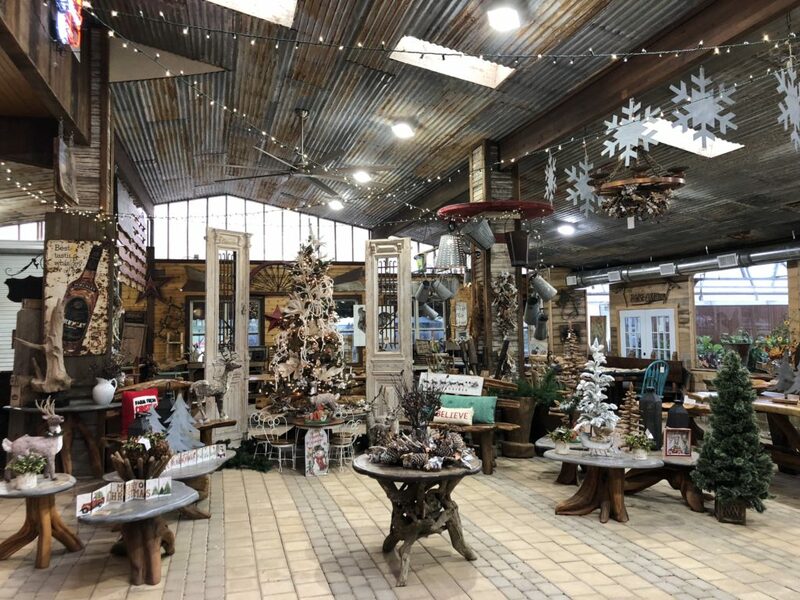 And if you’ve always wanted an outdoor fireplace or fire pit and never had the time to build one, just give us a call! 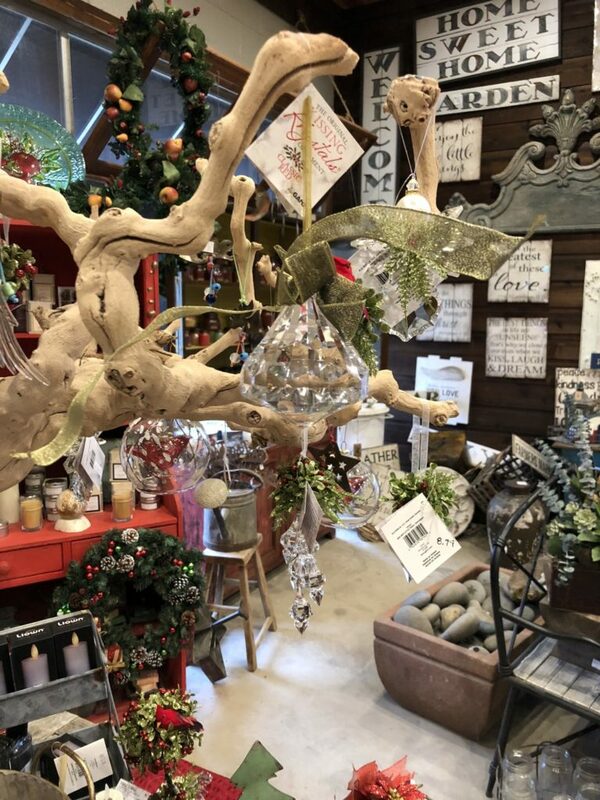 We build both and custom design them to your space and design aesthetic. 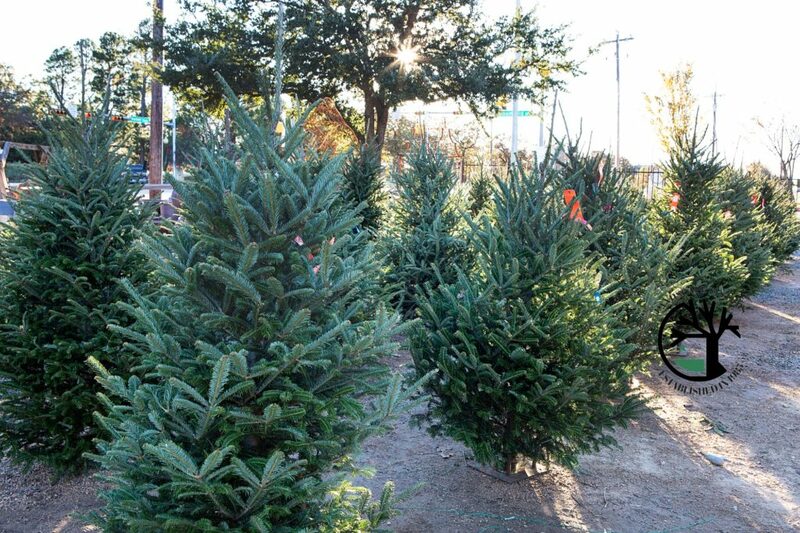 This is the perfect season to put one in, you’ll get plenty of use out of it on the cooler Texas nights. 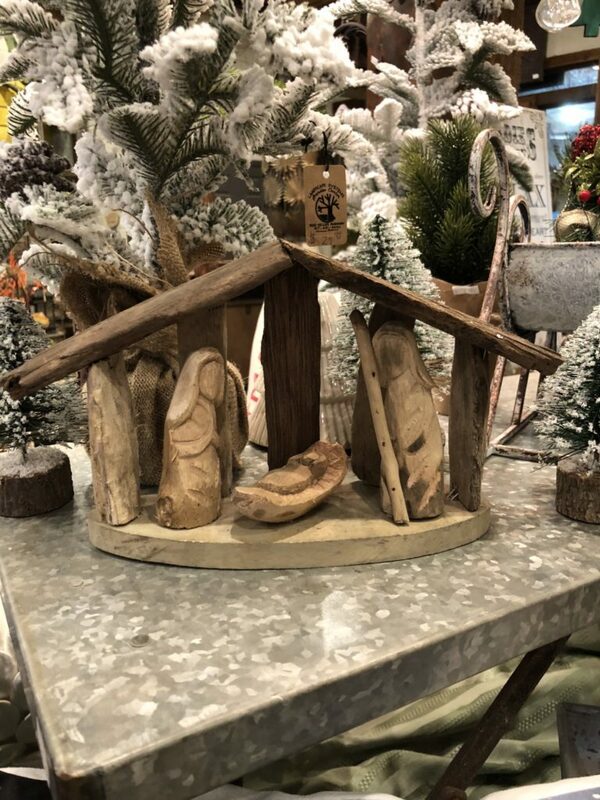 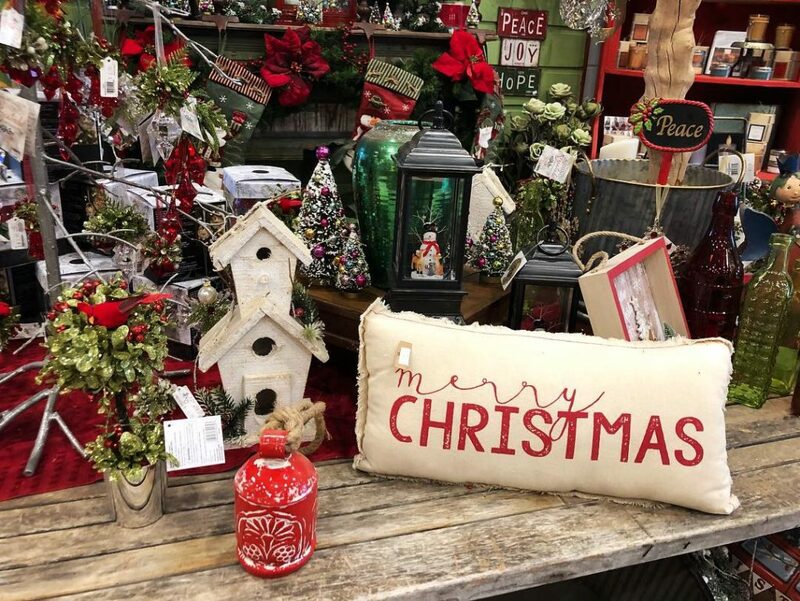 And you can’t forget to come inside and shop our unique home decor and gifts! 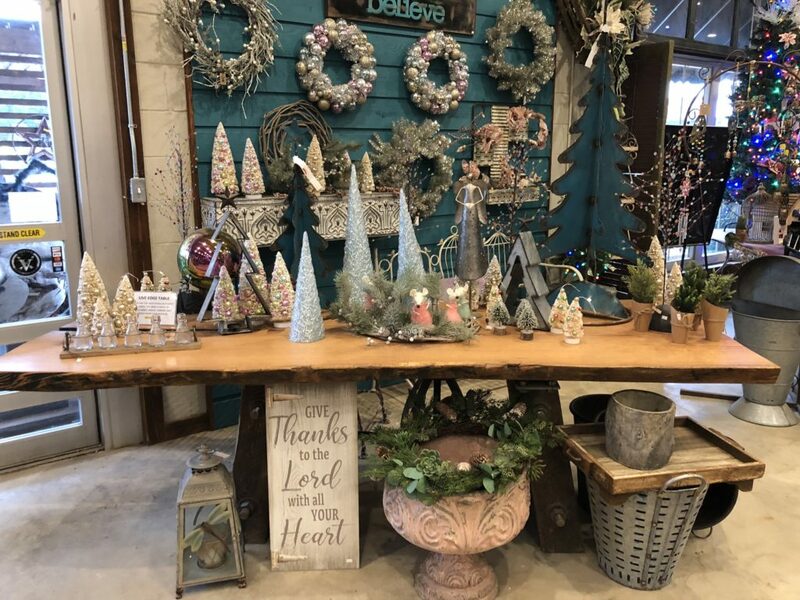 We have 13,000 square feet of retail space inside and carry everything from live edge furniture to faux florals, antiques and rustic farmhouse decor styling pieces. 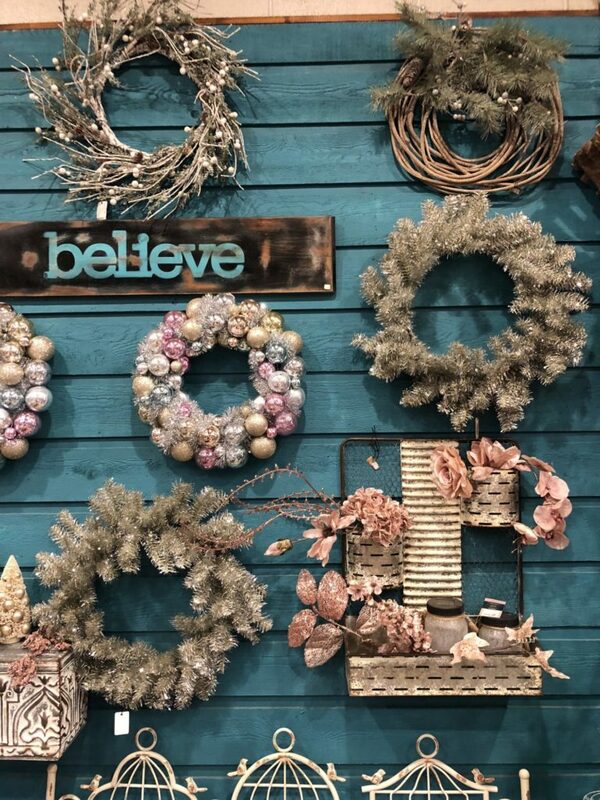 We’ve got the inside all decked out in holiday sparkle with tons of Christmas decor for sale, ornaments and more. 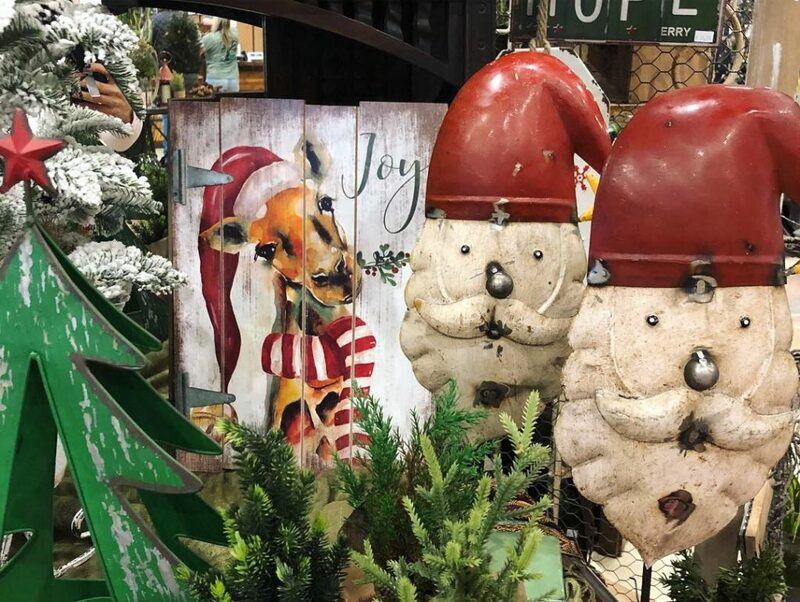 We’ve got a great selection of Christian gifts and if you can’t decide on what to get, pick up a Landscape Systems gift card and let your recipient do their own browsing. 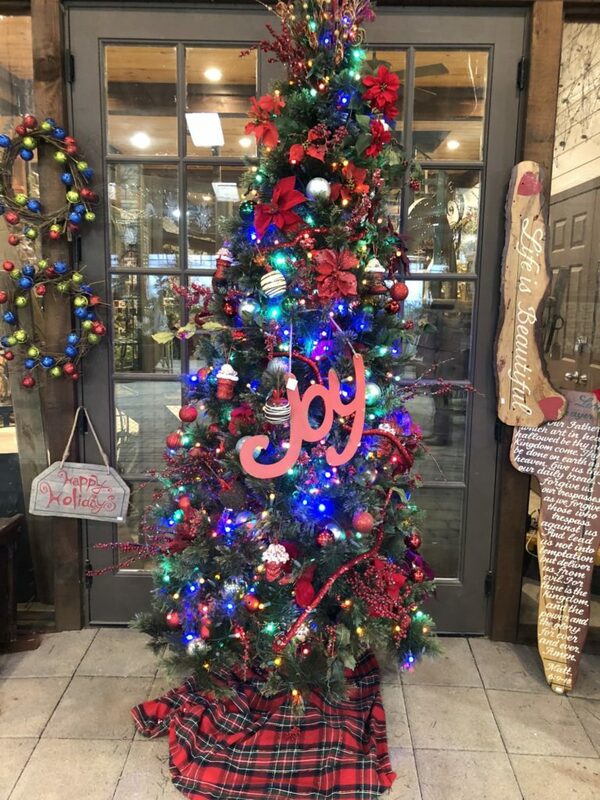 We can’t wait to see you here! 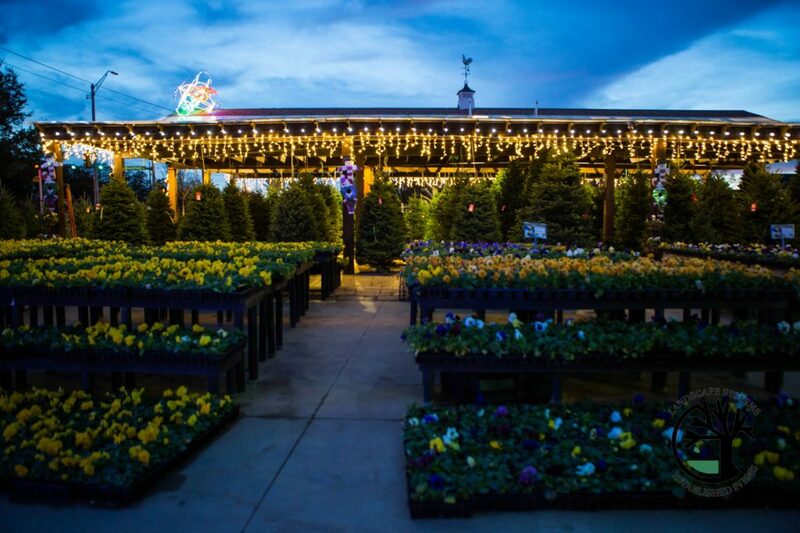 If you are interested in using Landscape Systems Garden Center for your landscape installation needs, we proudly service Keller, Southlake, Westlake, Trophy Club, Grapevine, Colleyville, Ft. Worth and their surrounding towns. 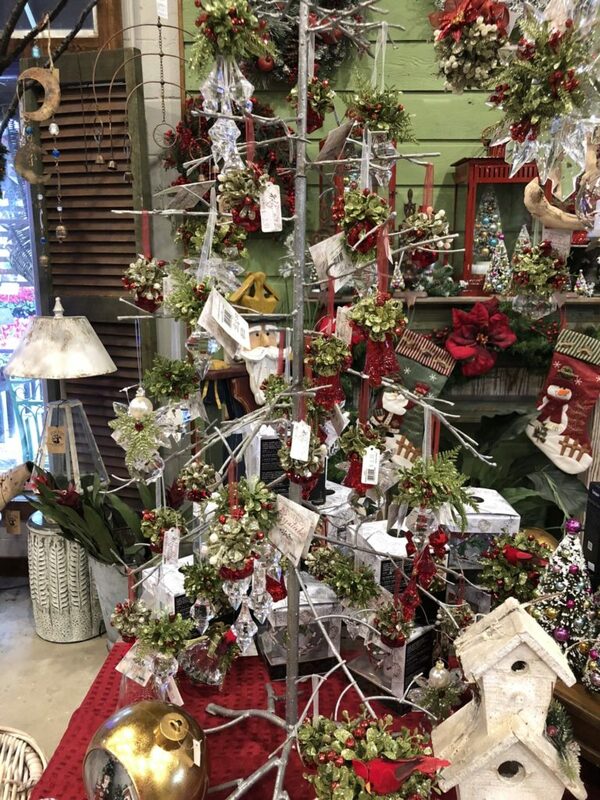 Give us a call or fill out our online request form to have us beautify your space today! 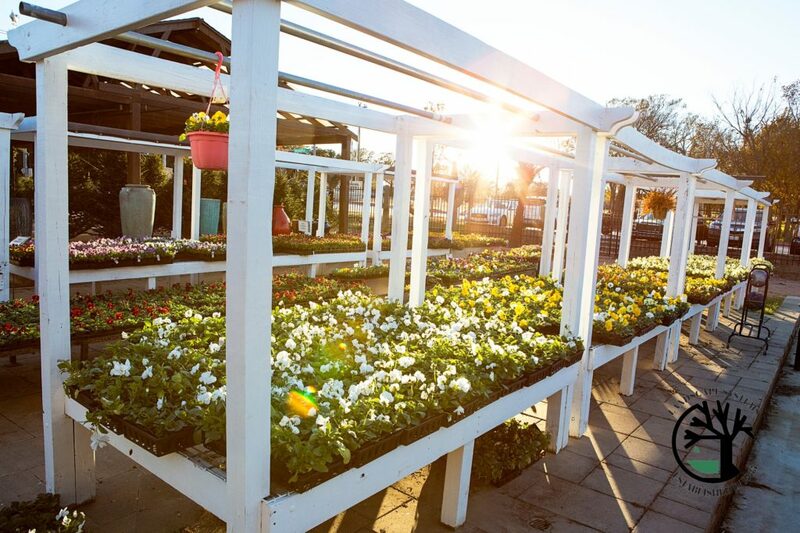 Since 1985, we have been committed to providing our clients with the best customer service in all of North Texas. 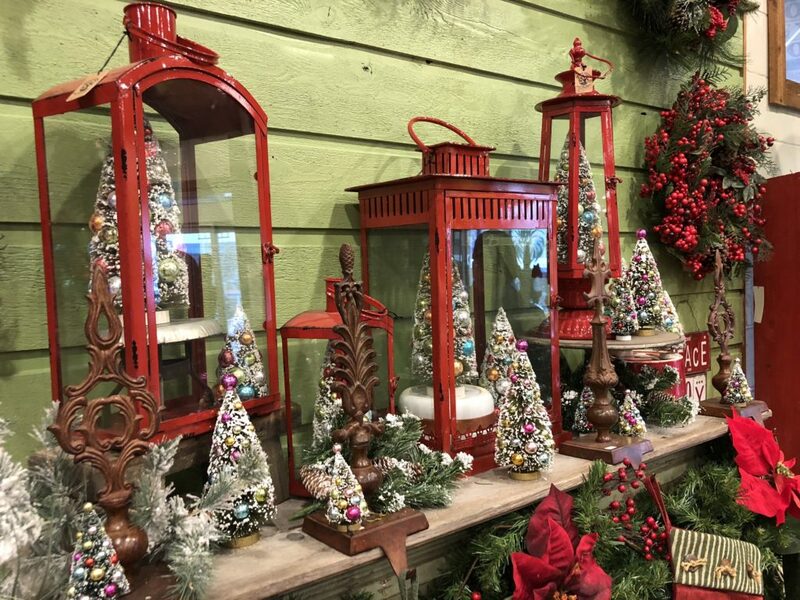 View our wide selection of outdoor décor to get started on your landscaping project today.